You won’t be reading about the Taj Mahal here. Now, I’m not saying don’t go. But I’d like to inspire you to have experiences in India you can’t have anywhere else but in India. India confounds me, trips me up, shakes me to the core, and blasts my preconceived ideas every time I show up here. It’s a good thing. My heart is drawn to the Himalayas and this is where I have spent all of my 4 visits here; for months at a time in the northern most states of Ladakh, Himachel Pradesh and Sikkim. This is where I am called to go. Don’t go to India for less than a month like I did on my first trip. You’ll soon see that you need at least 6 months to dive into this vast country. But don’t see it all – pick any one of these 8 things to do and you could easily stay in that place for many weeks as I’ve done and I never felt it was too much time in one location. You realize how much India affects you after you leave her. Just like an old lover. You realize how good they are after its over. And once that happens you’ll keep coming back for more. I still haven’t seen the Taj Mahal… it’s on my list but I never seem to get to it. Here’s what has inspired me to stay in India and discover her secrets. Enjoy the journey, you don’t know where it will lead you but that’s most of the fun! 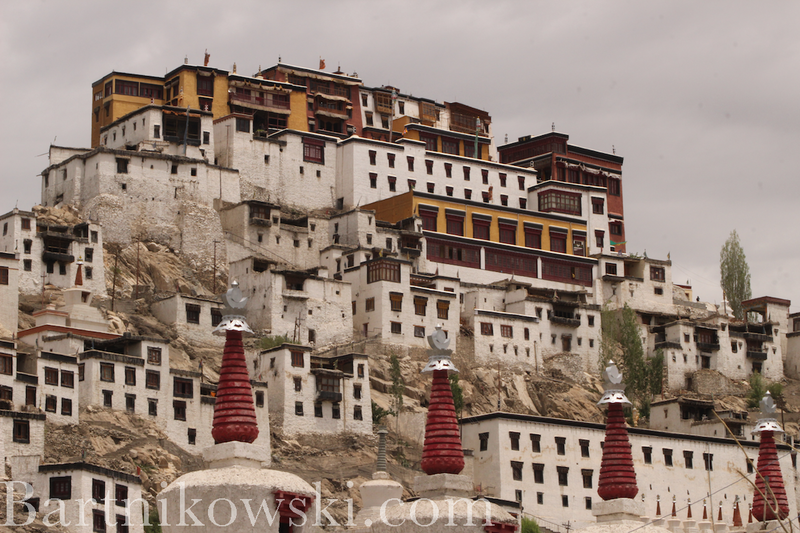 High in the ethers of the Himalayas is this ancient monastery. Just down the street is Hemis monastery, so old that even Jesus visited it. You can stay here at Tikse (near Leh) for about $6 a night and the view is drop dead incredible. You even get a bed. The monks do their morning chanting and you can join them or not. Food at the monastery isn’t bad either. Go and go now, this place has a celestial feeling that flows through your veins. Your feet just might lift off the ground. See my video here. Go to the International Yoga Festival at Parmarth Ashram. Its the first week of March every year and has a full line up of amazing teachers from all over the world. I have gone to the festival twice. It changed my life. 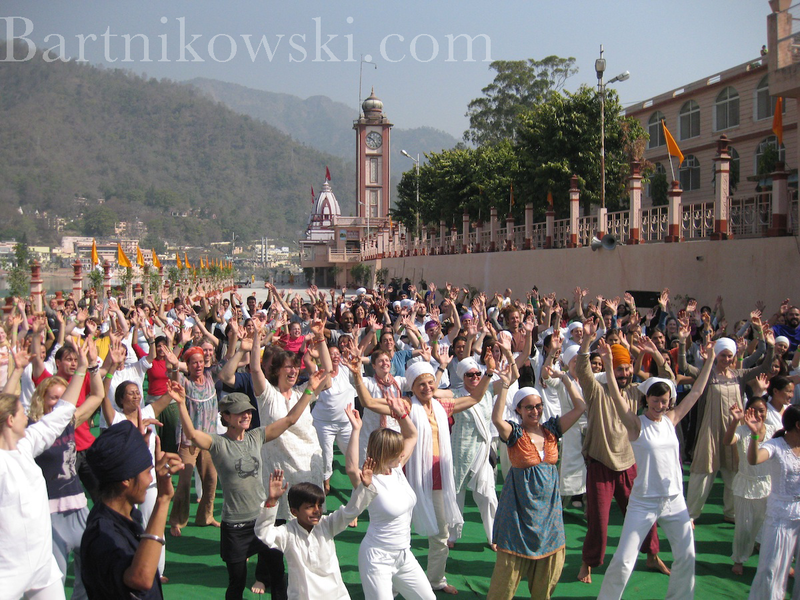 You’ll enjoy being on the banks of the Ganges River in the holy section of Rishikesh, in Ram Jula. Saints and sages have walked here. You can too. Sikkim, a Northern state of India filled with forests, on the backside of Mount Everest. 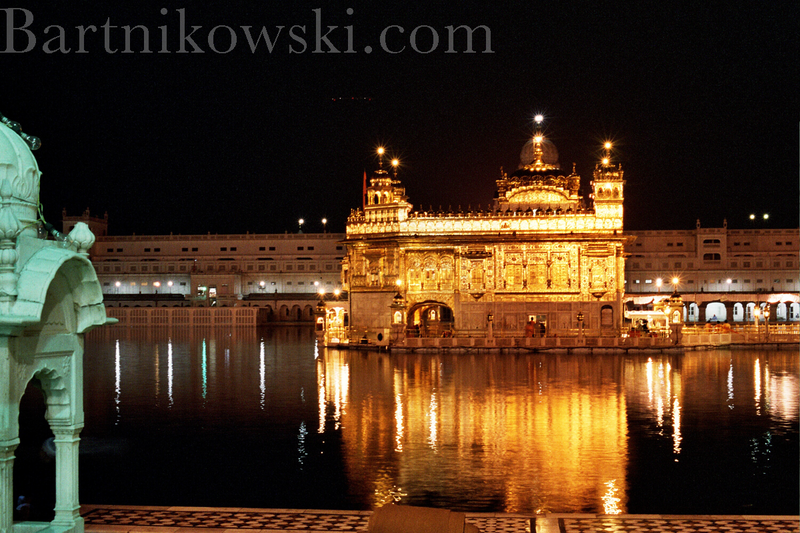 The Golden Temple in Amritsar will knock your eyes out. Here it is in all her midnight glory. Yes that is really gold leaf! Go see a teaching of the Dalai Lama. You will be blessed by his love radiance and we all need that. 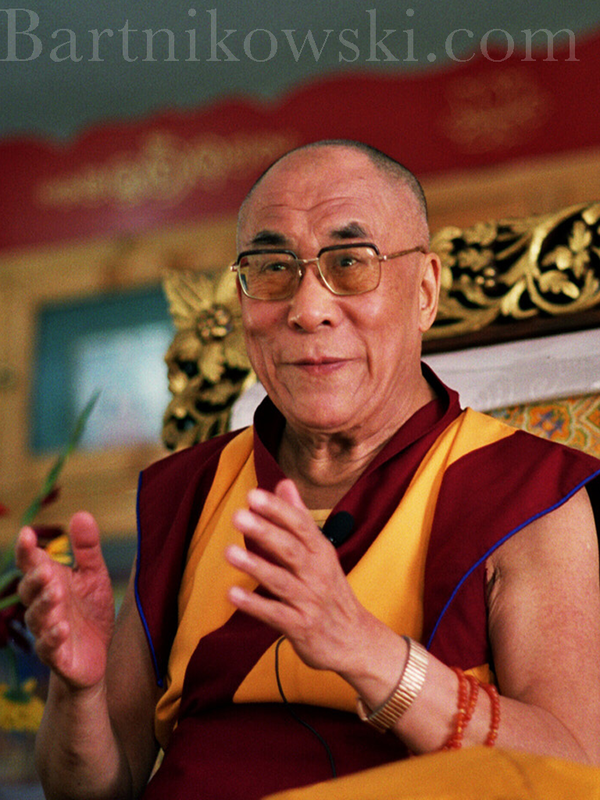 See more photography of the Dalai Lama and get it for your own delicious projects. Want More Travel Advice? 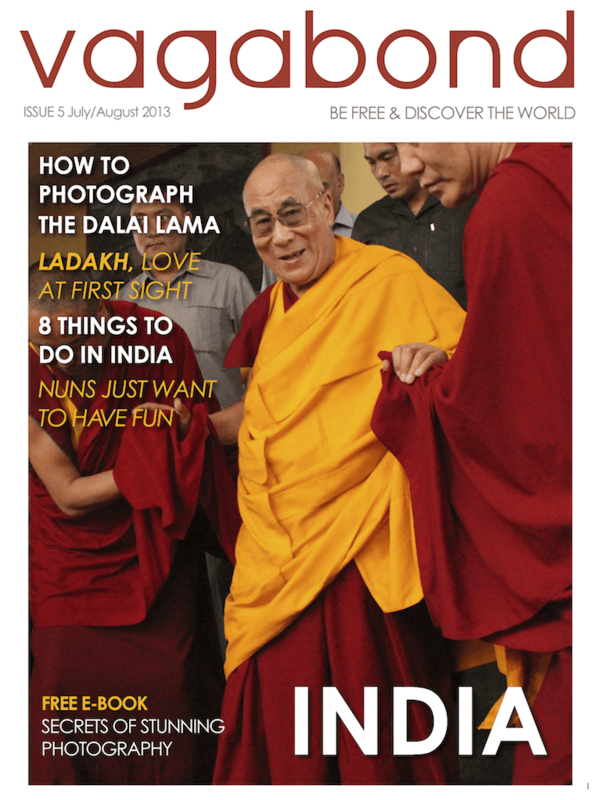 Read Vagabond Travel Photography Mag for your ipad and iphone in the itunes store. Try out a complimentary issue. Be inspired to dream big. Read reviews and see screenshots on Vagabond. Find out how you can be free and discover the world. Go here and choose current subscriber. Put in this code and download a free issue. Here’s the latest issue available now. Stay tuned for more world adventures and living your life in the most wild and wonderful way. I travel the world shooting, writing, and teaching and you can do it too. You can comment here or write me at [email protected], I send out newsletters about once a month to update my students, friends, and colleagues. Join us by getting my free ebook below. Or just write me. Get my FREE ebook: Secrets of Stunning Photography here.